URBaNE is a research group interested in all facets of urban life, places and people. We are based at Northumbria University, Newcastle upon Tyne in the North East of England. Paul is Professor of Real Estate and Regeneration, Head of Built Environment and founder of the URBaNE research group and R3intelligence consultancy and curator of the North East Regeneration Archive (NERA). 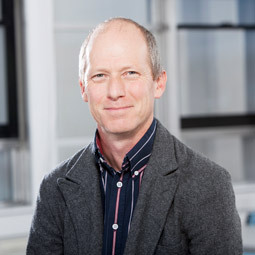 Paul is widely published both in academic and professional circles and is currently involved in research and consultancy projects that explore the potential to use Geographic Information Systems to visualise commercial real estate markets.